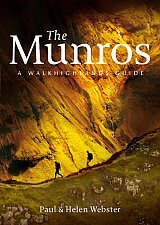 The Munros are mountains in Scotland with a height of over 3000ft and take their name from the first list of such hills published in 1891 by Victorian mountaineer Sir Hugh Munro, 4th Baronet of Lindertis. Revised several times in the years since, most recently in 2012, the official list now features 282 peaks. This guide is for anyone who wants to climb these mountains and aims to provide reliable routes and tips for ascending them safely. 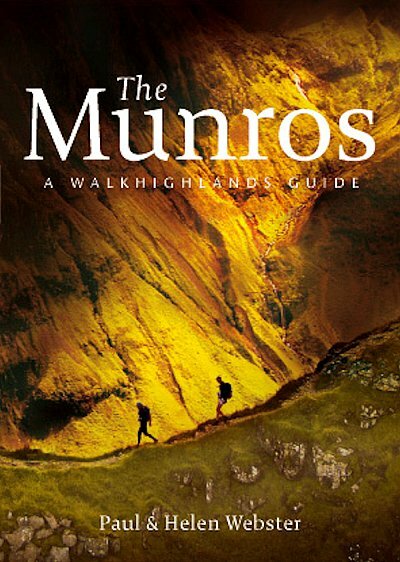 The Munros will ensure you reach parts of Scotland you might otherwise overlook, spend memorable evenings in pubs, bothies and wild camps, and have encounters with other walkers, locals and wildlife that enhance the adventure regardless of whether you get to the top of one Munro or all of them. Paul and Helen Webster are authors of numerous books and magazine articles about walking in the UK. Their award winning website Walkhighlands encourages the enjoyment of walking in Scotland, acting as an information source and a social network for walkers. Paul Webster is a member of the Cairngorms National Park Local Outdoor Access Forum.